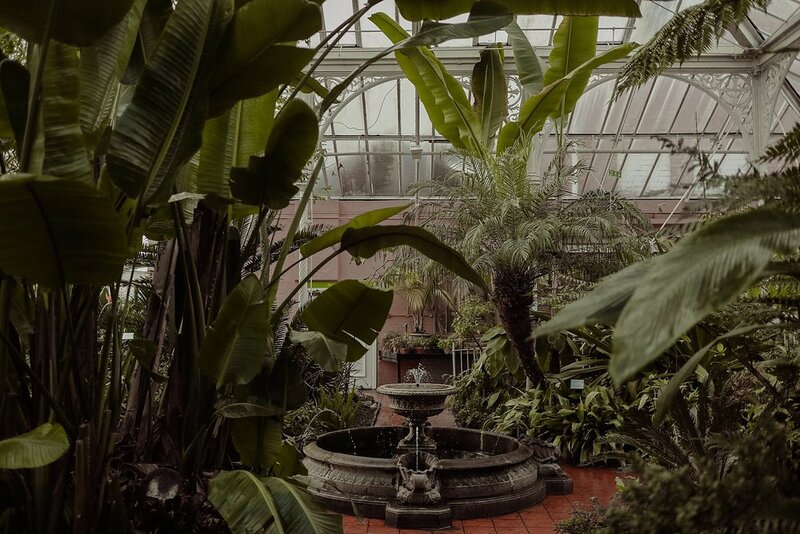 I was recently away for a few days in Birmingham and during my stay I had a day to just potter, so I thought it would be the perfect time to go and visit the Birmingham Botanical Gardens (it's been on my list for a little bit). It's been a while since I have photographed anything for a personal project, apart from holiday snaps of course, but there's something special about taking your camera along to a place that brings you joy, and having no expectations of what needs to be photographed and no shot list to adhere to (hurrah). I spent most of the day at the Birmingham Botanical Gardens, observing all of the different plants and birds. Below are some photographs I took of inside the tropical greenhouses, arid houses, Subtropical and Mediterranean houses, outside in the Japanese garden, greenery and nature reserve. I was really impressed with this place and enjoyed the time I spent here. If you haven't yet been to Birmingham Botanical Gardens then I highly recommend you visit. It's an educational charity so there is a general admission fee of £7.50 per person. Welcome to the blog stories, where you will find posts which feature our latest work + wonderings.